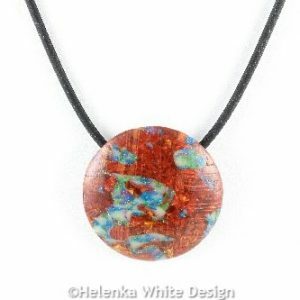 Here you can find handcrafted polymer clay jewellery using the faux Boulder Opal technique. 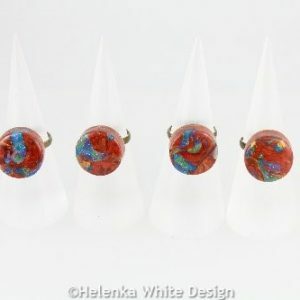 Beautiful faux Boulder Opal rings on gold bronze plated adjustable ring bands – handcrafted with polymer clay in various colours. 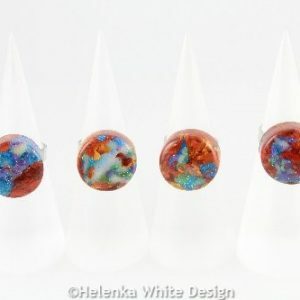 Beautiful faux Boulder Opal rings on silver plated adjustable ring bands – handcrafted with polymer clay in various colours. 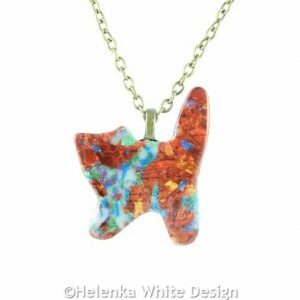 Beautiful faux Boulder Opal standing cat pendant – handcrafted with polymer clay in various colours. 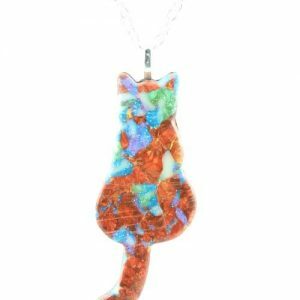 Beautiful faux Boulder Opal sitting cat pendant – handcrafted with polymer clay in various colours. Beautiful faux Boulder Opal round pendant – handcrafted with polymer clay in various colours. 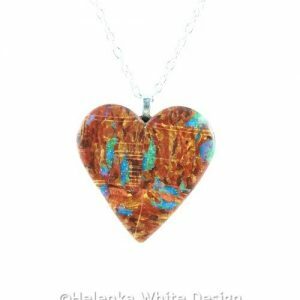 Beautiful faux Boulder Opal heart pendant – handcrafted with polymer clay in various colours.